As I’ve mentioned before, solid white sneakers are a casual staple that no man should be without. Over the past few years the Nike for J.Crew Killshots have gotten very popular, so we wanted to discuss whether they’re actually worth the $100 price tag or not. -A versatile basic color scheme with blue, white and gray. -I like the vintage look of the Nike logo back detail. -The gum sole – I’m not a fan. 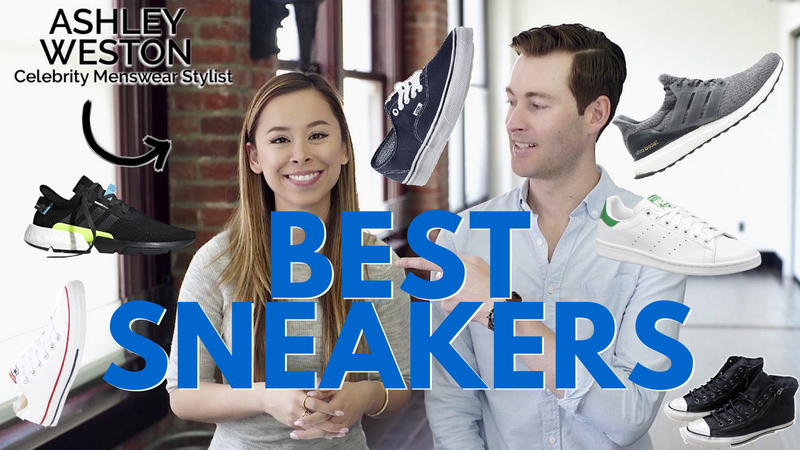 -Better looking alternatives available – they’re basically a white sneaker with a really weird colored sole that gets even worse as they get worn and dirty. -Price is high relative to similar shoes. Nike Killshot 2’s are not worth it.